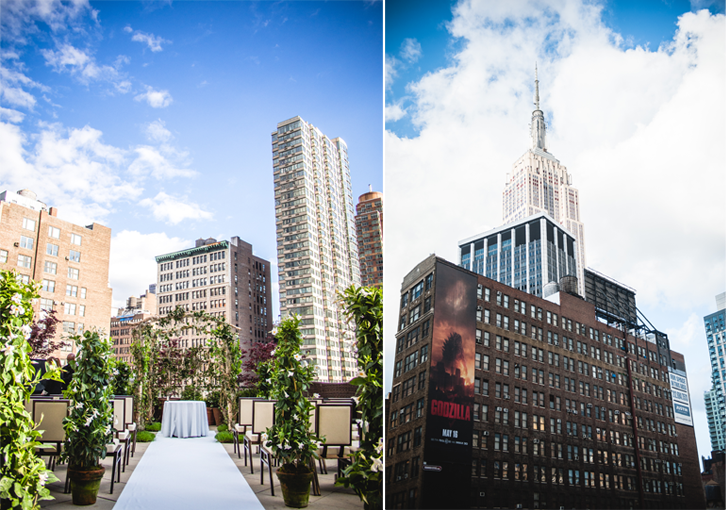 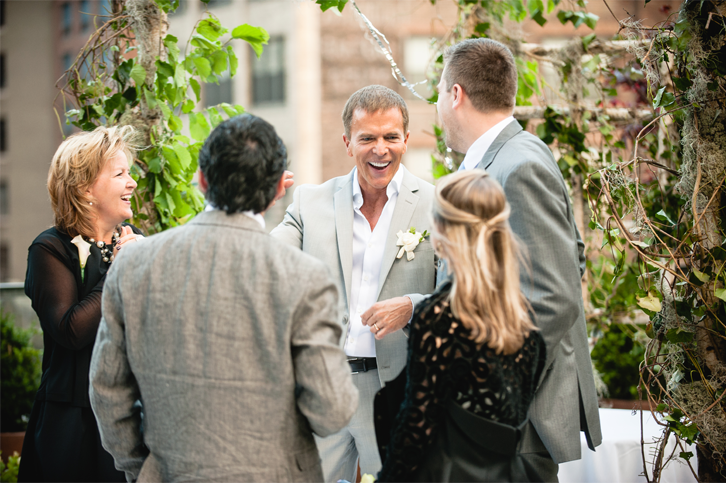 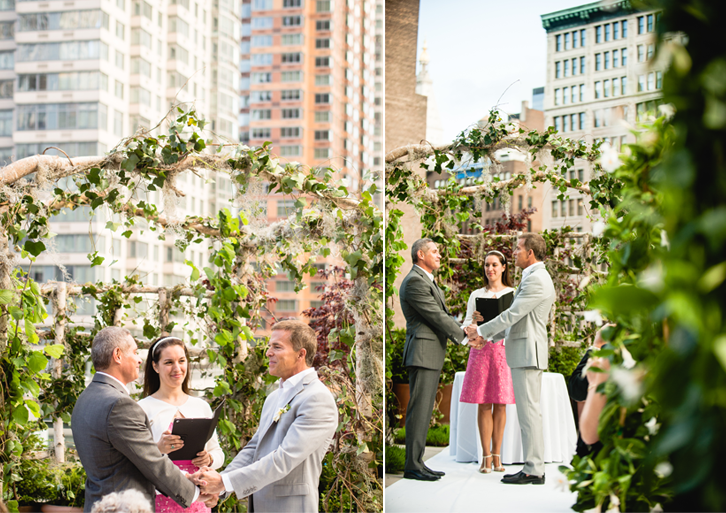 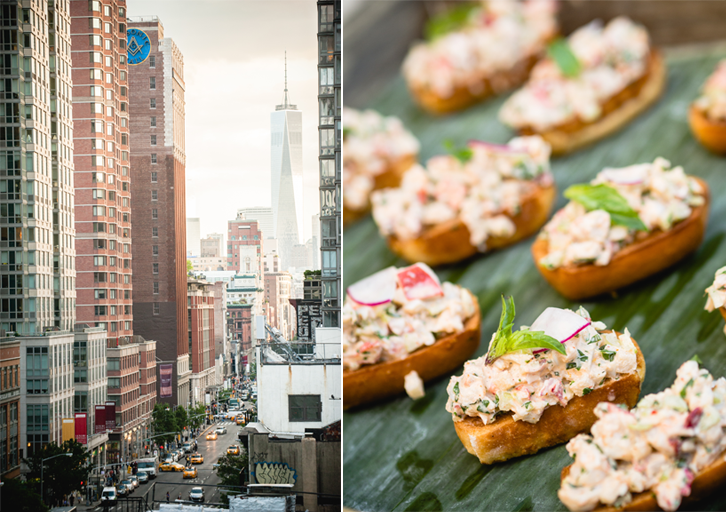 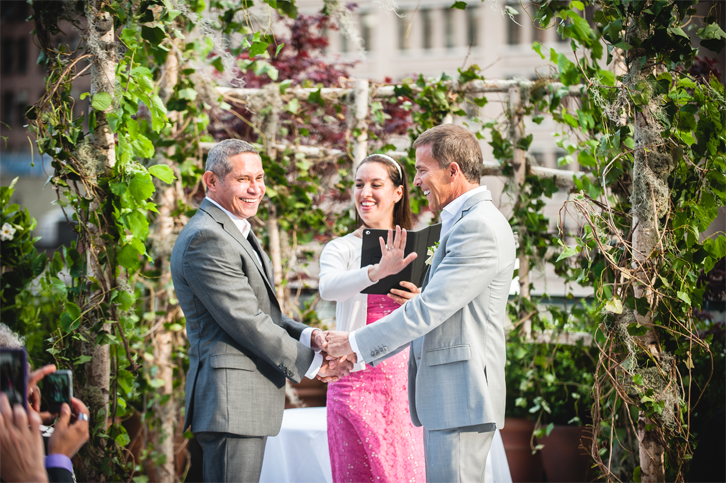 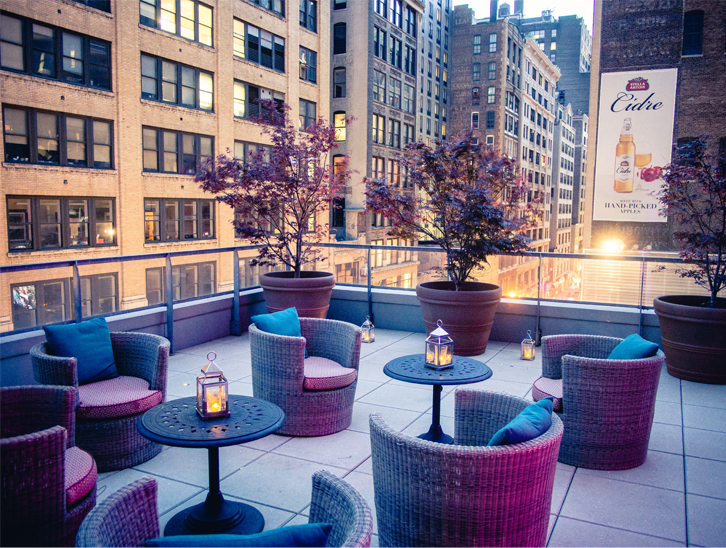 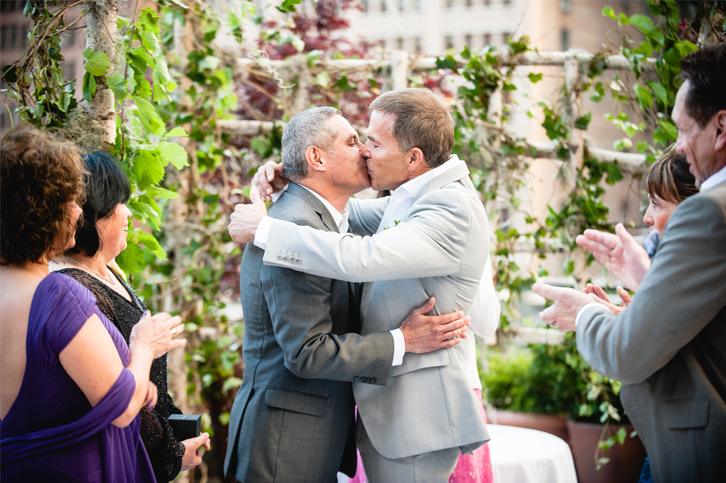 What better place to hold your ceremony then a Manhattan rooftop? 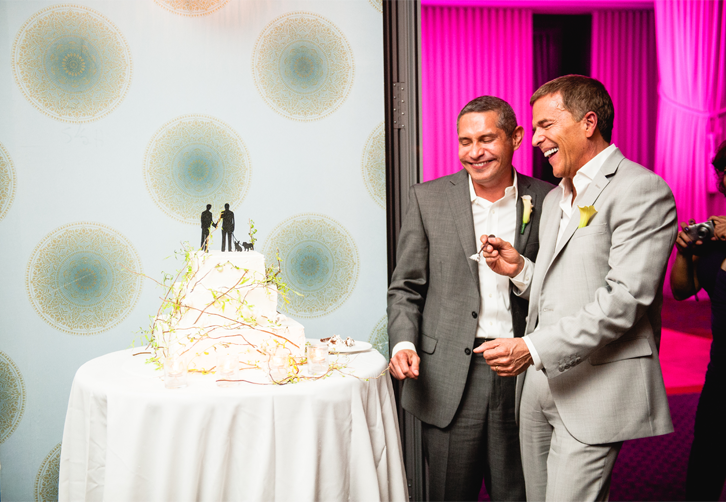 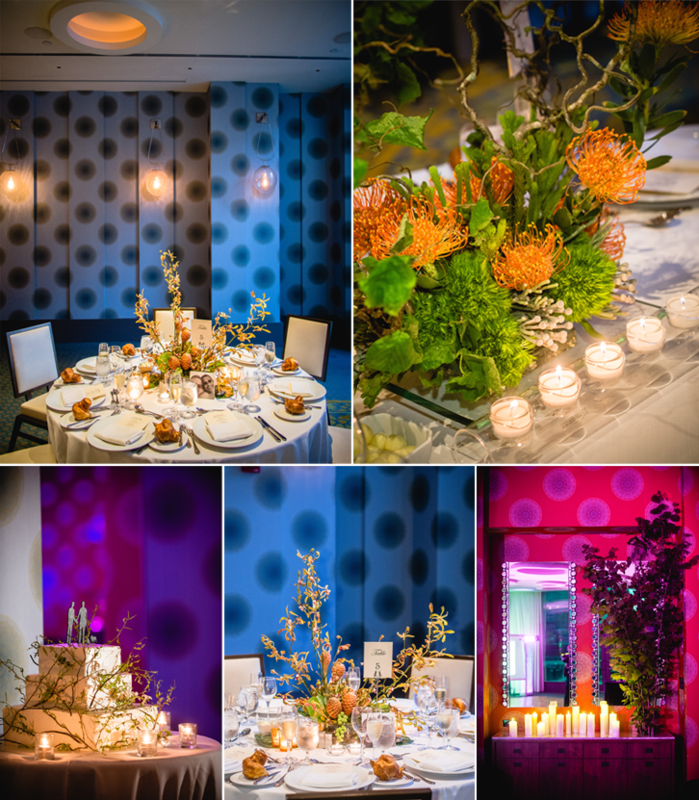 Michael & Pablo put together an intimate celebration for their closest friends and family. 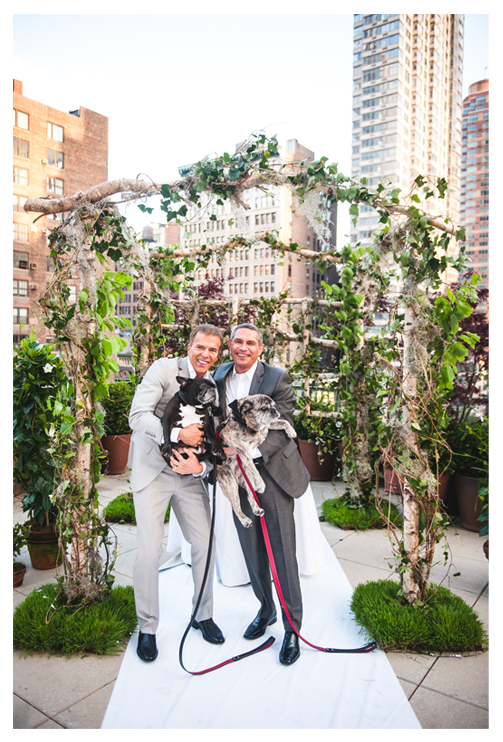 They even had their two french bulldogs walk down the aisle with them! 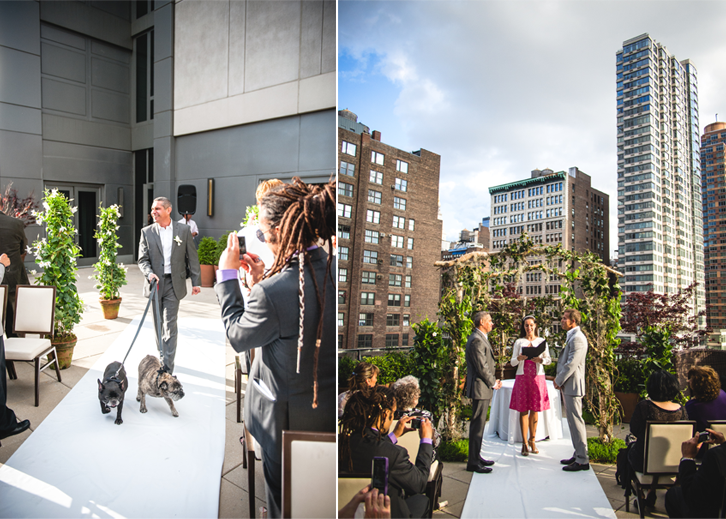 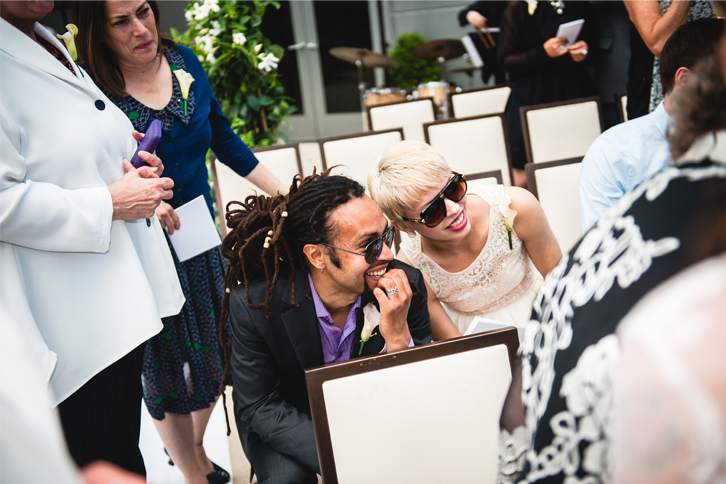 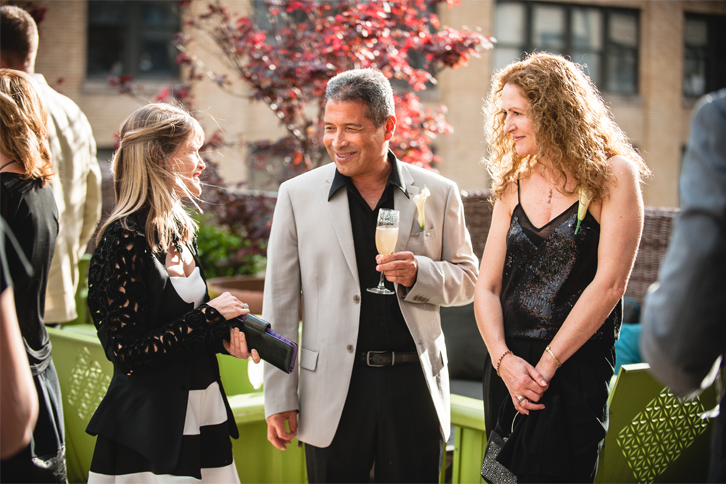 After the vows were exchanged their guests enjoyed champagne and gorgeous views of the New York City skyline.